Tanea Moniquex | Celebrity Entertainment News, Fashion, Music and Advice: Lebron James caught creeping with Instagram model? 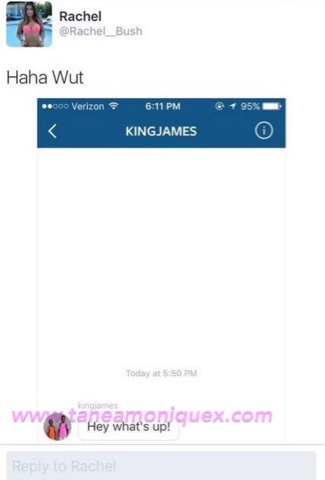 Lebron James caught creeping with Instagram model? Say it ain't so! 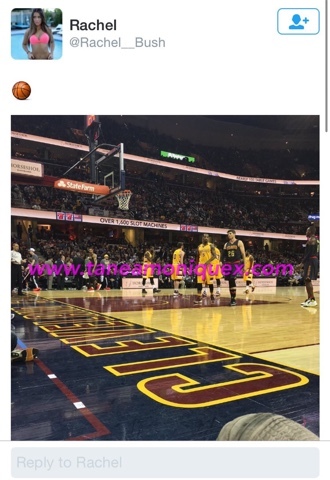 Could Lebron James just have been caught creeping out on his high school sweetheart and wife Savannah James with a popular Instsgram model? Check out the pictures below to decide. The model who goes by Rachel decided to screen shot King James sliding into her DM on Instagram. From looking at her pictures we honestly can blame him, but Bronnyoure a married man! 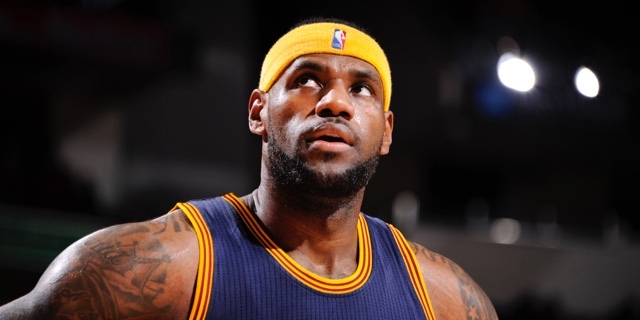 We were rooting for you LeBron! Say it ain't so.